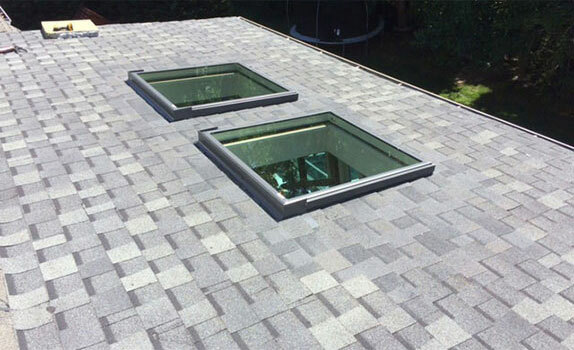 Looking for a metal roofing contractor in the Piedmont Triad? You’ve come to the right place. 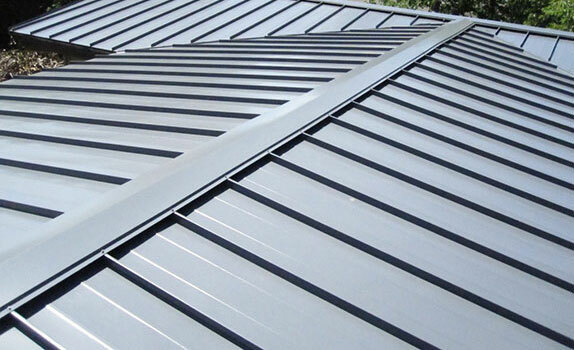 Skywalker Roofing installs and repairs metal roofs, and we specialize in standing seam metal roofs. Typically made of steel, aluminum or copper, metal roofs offer some of the best protection for your home. 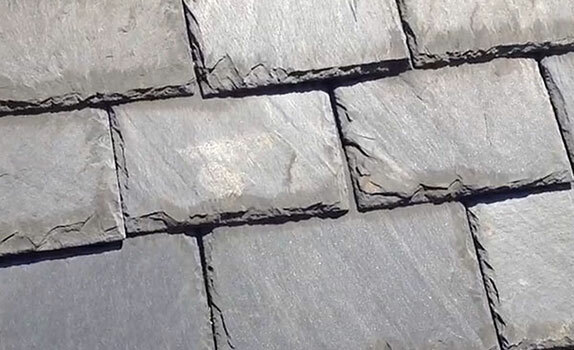 They withstand high winds, shed snow and rain very effectively, and are fire resistant. They are lightweight, long-lasting, and even reduce the heating and cooling costs with their light reflection abilities. 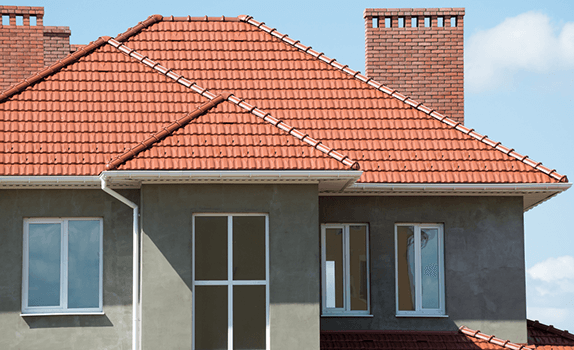 Roof Replacement – Why Choose Metal Roofing? Metal roofs are lightweight, weighing about 4 times less than a tile roof and about half as much as an asphalt roof. Metal roofs are less expensive than tile or slate roofs. 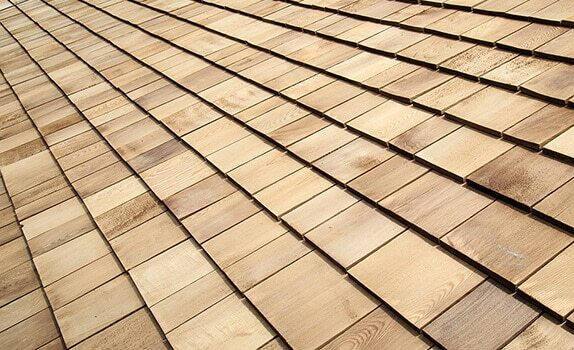 With a huge range of color, material, and texture to choose from, you can make metal roofs appear like wood shakes or tiles, without the additional weight on the roof and out of your pocket. 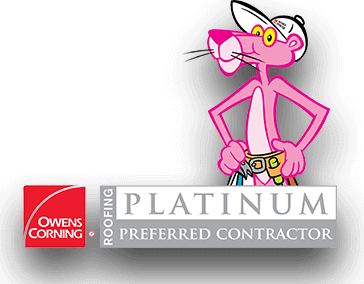 Skywalker Roofing is a Preferred Platinum contractor for Owens Corning. We use the heaviest gauge metal available with premium paint, which offers more strength and wind/weather resistance than lighter gauge panels. Communication – We clearly describe what you need, why you need it, and what you can expect from us as your preferred roofing contractors. Integrity – Our prices are fair and reflect the installation standards we would require for our own home. 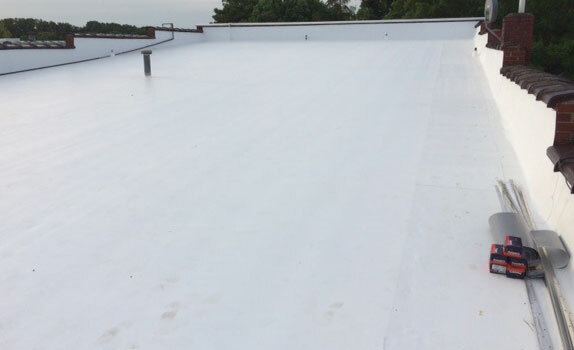 We’re not the bottom-dollar cheapest, but are proud to provide your roof the long-lasting protection that it needs. 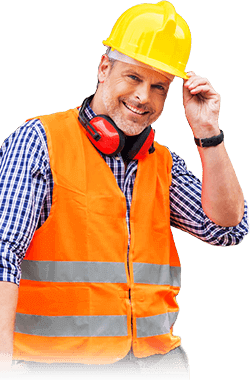 Professionalism – Skywalker guarantees that every precaution is in place for your benefit, including proper insurance and building code compliance. 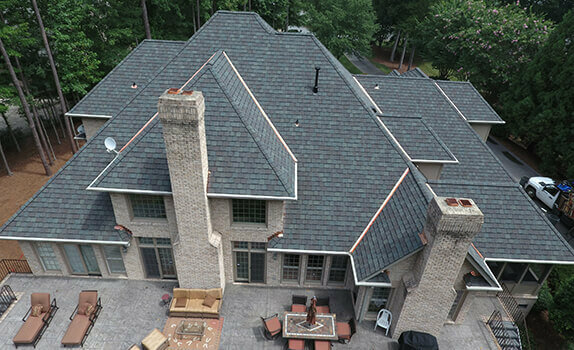 Call us today at (336) 627-5596 for a quick, in-person consultation and free estimate from one of our residential roofing experts. Contact our local office in Greensboro at (336) 850-0027, in Raleigh at (919) 800-0496, or in Stokesdale at (336) 338-8620.